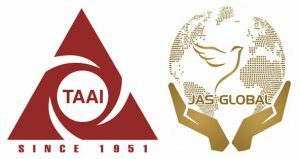 Arrive in Kathmandu, the capital of this beautiful Himalayan country. 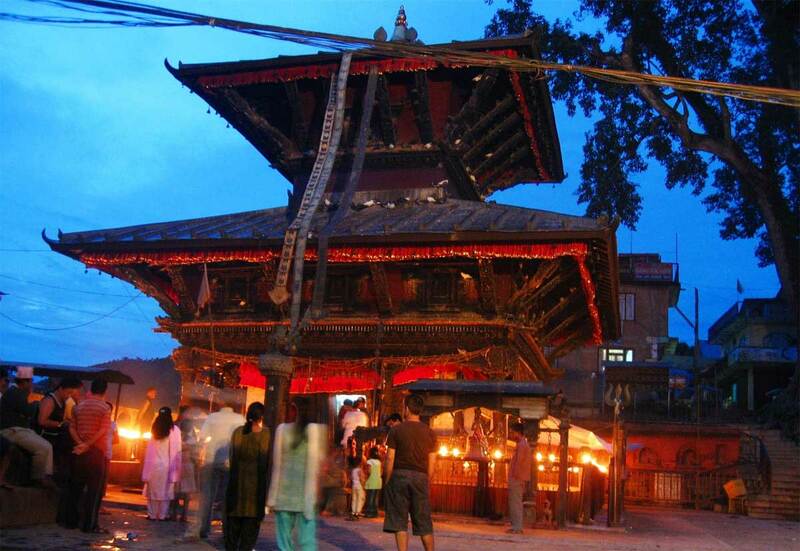 Enjoy a Aarati puja with Pashupatinath Temple Darshan in the evening. Proceed towards Pokhara. Enroute visit Manakamana Devi Temple, believed to be a form of Goddess Bhagavati, via a cable car ride to the top of the mountain where the temple is situated. Morning fly back to Pokhara. Local sightseeing includes a boat ride in the Phewa river against the backdrop of Mount Fishtail. 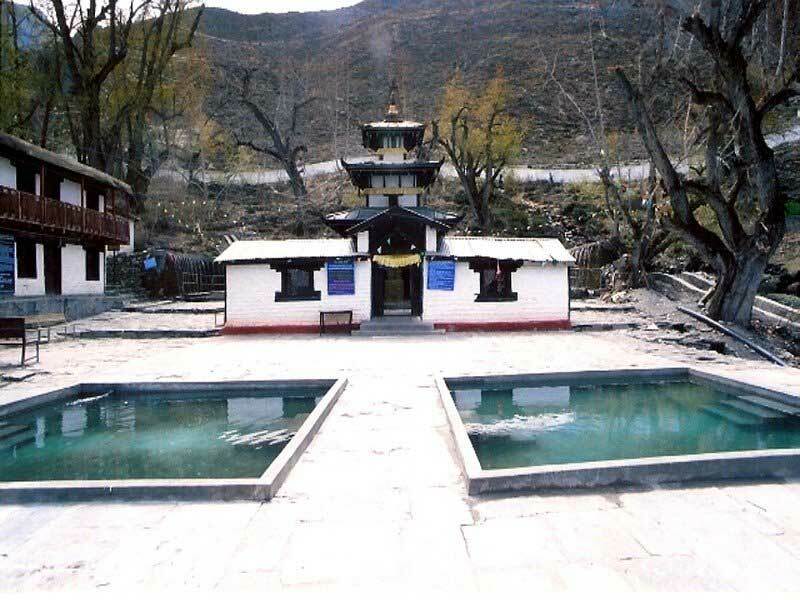 Visit Barahi temple located on an island on Phewa lake. 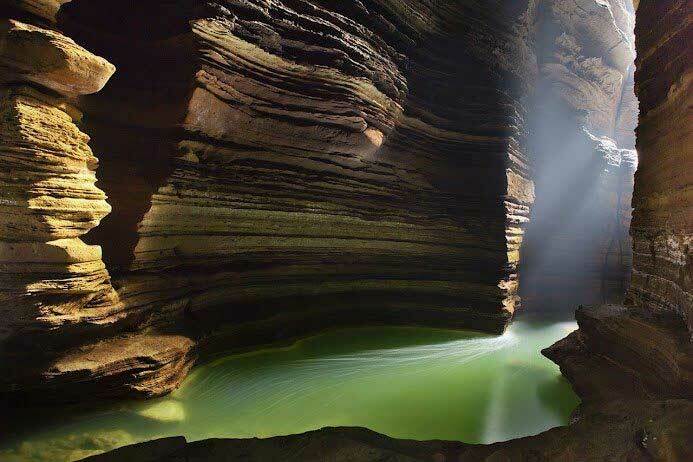 Other interesting tourist places include David’s Fall, Gupteshwor Cave, Seti Gorge (with milky white water) and Bindabasini Temple. Overnight at Pokhara. Morning Proceed towards Kathmandu. Evening free for shopping and try your luck at one of the casinos if interested. 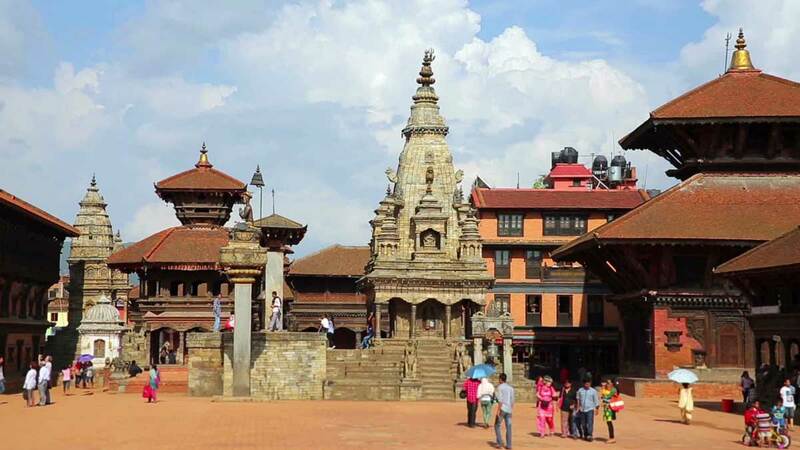 Full-day sightseeing tour of Kathmandu city: Bouddhanath Stupa, Budhanilkantha Temple & Kathmandu Durbar Square. Evening free for shopping or relaxation on your own.